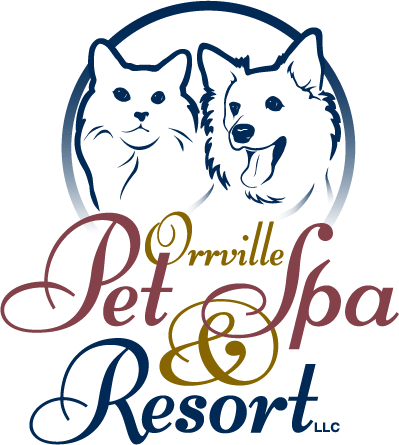 We believe that the key to your pet’s well-being is a stress-free environment with plenty of attention and activity. Knowing your pet is as comfortable as if they were at home. Labor Day Through Memorial Day Lodging Desk Closes at 4 p.m.